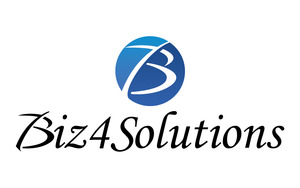 Biz4solutions LLC is Frisco, Texas based U.S. Company that collaborates with highly skilled and experienced solution architects and developers working all the way from India to provide high quality professional software services. 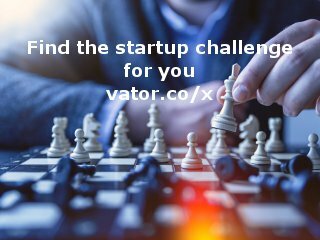 We are proficient in IoT development, Mobile/Web application development and have done numerous large and complex projects for various domains like healthcare, water, education, hospitality, Insurance (Auto), mortgage, Banking, eCommerce ,Travel, Telecom, Retail etc. Native Mobile App Development: iOS (Objective C, Swift), Android SDK, Windows and Blackberry.